Special thanks to Dan, one of my subscribers, for sending this one in. 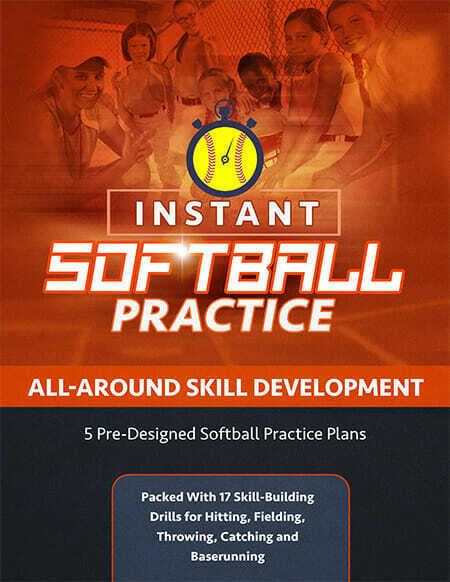 If you’re looking for ideas for [tag]coaching softball drills[/tag], you should try this out! Here is my contribution. 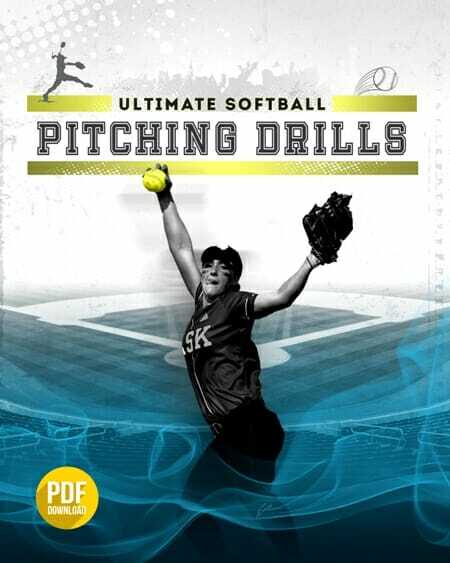 I don’t have a lot of [tag]softball drills[/tag] since I am new to this. I call this [tag]softball drill[/tag] “popcorn“. I place one bucket of balls next to me and an empty bucket about 10 feet to the left or right of me. I line the girls up about 40 feet away. On go, I start to throw little popups to them in a manner to make them hustle or even dive to get. Once they catch it they place the ball in my empty bucket and circle around me to the end of the line. When I throw out my last [tag]softball[/tag] I yell “last ball” so the girl that catches it places it in the bucket and brings the full bucket to me and places the empty bucket on my other side. I tell the girls that for every ball they don’t get in the bucket we do two more rounds of the drill. It really gets the girls a huffing and puffing and I think it works on hand eye when catching and placing in the bucket.